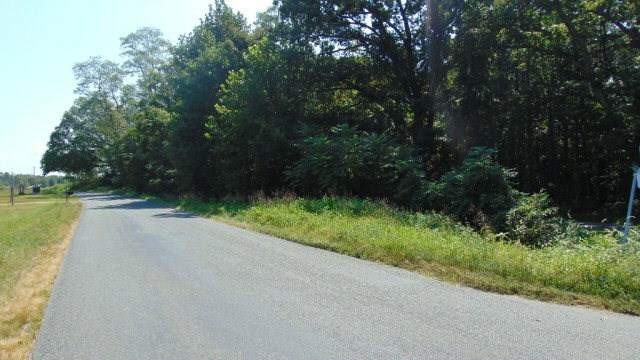 Asbury Church Road Vernon Hill, VA. | MLS# 40381 | PALMER PROPERTIES OF VIRGINIA LLC (434)575-2417 - We specialize in RESIDENTIAL, FARMS, BUILDING LOTS, ACREAGE AND COMMERCIAL properties in SOUTH BOSTON/HALIFAX COUNTY, CLARKSVILLE/MECKLENBURG COUNTY, DANVILLE AND SURROUNDING AREAS. Small Lot in a great location. 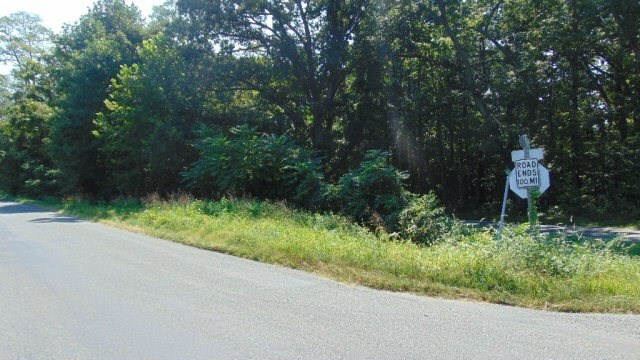 All wooded with some road frontage. Located about 10 miles from Halifax Court House.